Is there anything Timothée Chalamet can’t do? Seriously, the 22-year-old American actor may be young, but he’s incredibly talented and experienced. While Chalamet has only become a household recently — after his role in Call Me by Your Name, for which he was nominated for an Oscar — he’s been acting for years now. 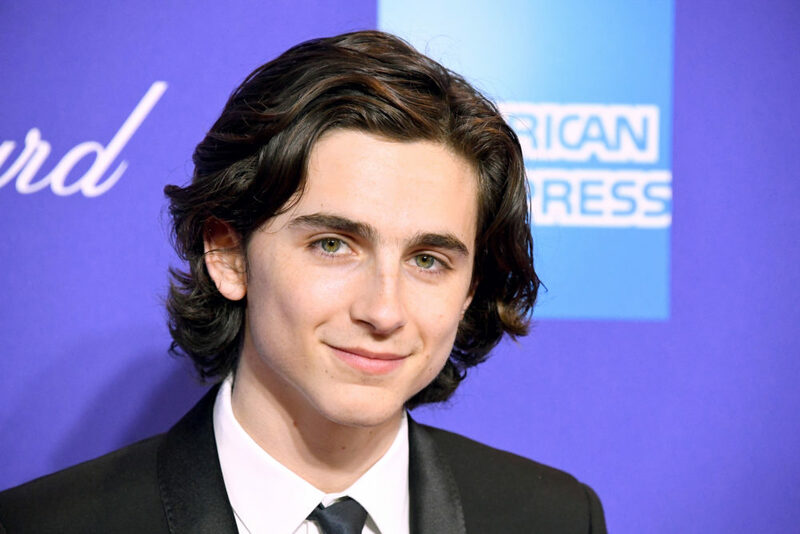 So, with the news that Timothée Chalamet will play a young Henry V in Netflix’s upcoming film, The King, it’s safe to say that it’s sure to be royally good. "After his brother is killed in battle before his coronation, a young king is coronated in the late 1300s," according to Deadline, which broke the casting news. "The reluctant ruler wears the crown at a time when England was near a war with France, and the empire is teetering. He rises to the occasion, admirably." Obviously, it takes some adjusting for Henry to figure out his new reign, but I’m guessing it won’t be too hard for Chalamet, who also recently appeared in Lady Bird, to play a king. I mean, come on; we’re still reeling from his stellar show in Call Me by Your Name. But being a breakout star, The King isn’t the only project Timothée Chalamet has signed on for recently. He is starring alongside Steve Carrell for the Amazon film, Beautiful Boy, set to be released sometime this year. Clearly, Chalamet is well on his way to stardom, and whether he’s playing a young man falling in love, or a 14th century king, Timothée Chalamet has a way of making it look so easy and natural. Congrats, Timothée! We can’t wait to see all that you do next.